A strong social network is considered to be an asset for all kinds of businesses. Social media offers opportunities for strengthening relationships with the target audience, for any business. As a result, you end up with brand advocates and loyal customers. In spite of the importance of social media, several businesses are not making the best out of it. Do not create accounts just because other businesses are doing it. If you are not clear about the pros of social media, you might not be able to use it effectively. In fact, it may even cause damage to your business. However, being absent on social media is not an ideal choice as well. You should take your time for understanding social media, and how it can benefit your business, and from which perspectives. Getting your tone right on social media is a tough task. 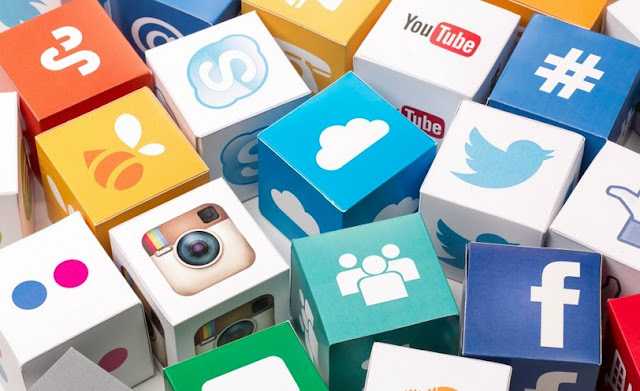 Different social networks have different systems, norms, and rules, and what is okay and acceptable on one platform may be considered as a social faux pas on other platforms. You have to be confident about all the different networks and their norms. Take your time in responding to messages from customers. The conversations must be a two-way lane in social media. Avoid talking or boasting about yourself non-stop, and do not spam the feeds of your followers with marketing messages. Do not ask people for likes and retweets. This is something which is frowned upon in general. Remember that if your content and messages are worthy and interesting, you do not have to ask people for likes and shares. Do not be concerned about being imperfect. However, you should be strictly aware of the various rules regarding social networking behavior. 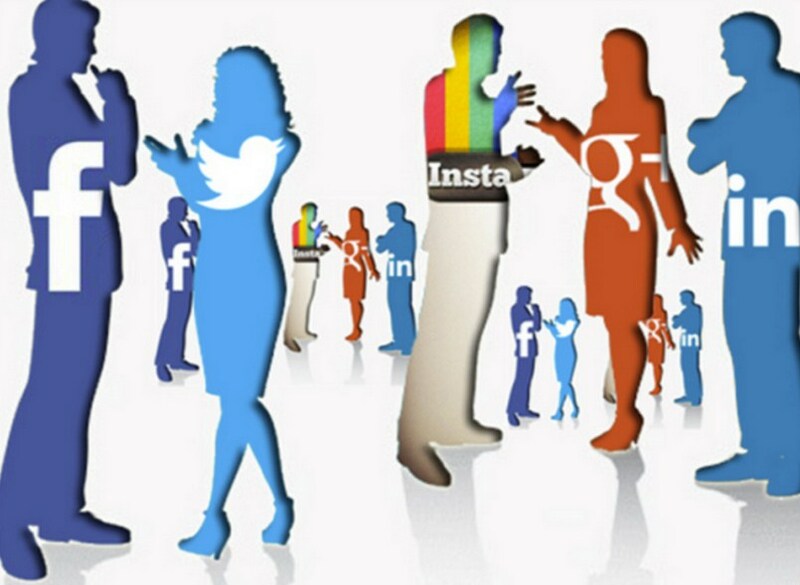 Establishing yourself across all existing social networks is not an ideal decision. You may think that being everywhere will maximise your opportunities, but actually, it is a setback. Managing several networks is difficult and you end up being ineffective and thinly spread, in spite of being present everywhere. Instead, it is recommended that you establish strong networks on, one or two social media platforms. It is much better to be established on a couple of platforms than being weakly present in five networks. Being on too many platforms will make your content quality suffer. Your presence on social media should be aimed at customer engagement and brand awareness. These should be your primary goal. Many small businesses use social media platforms as a broadcasting channel or channel for sales. You should remember that social media is not just a channel for advertising, and it is more important for building relationships with your target audience. Your content has to be appropriate if you want to be successful in your social networking. It is important for you to consider the requirements of your customers and require an ideal content strategy. Giving priority to quantity rather than quality will not do the trick. You need to provide your audience with values worth engaging with. 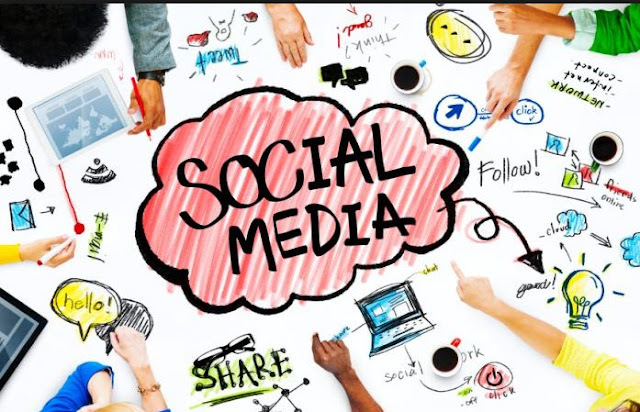 If you want to expand your social networking horizons for your small business, following these social media tips can be of immense help.